Bad news for stag parties. 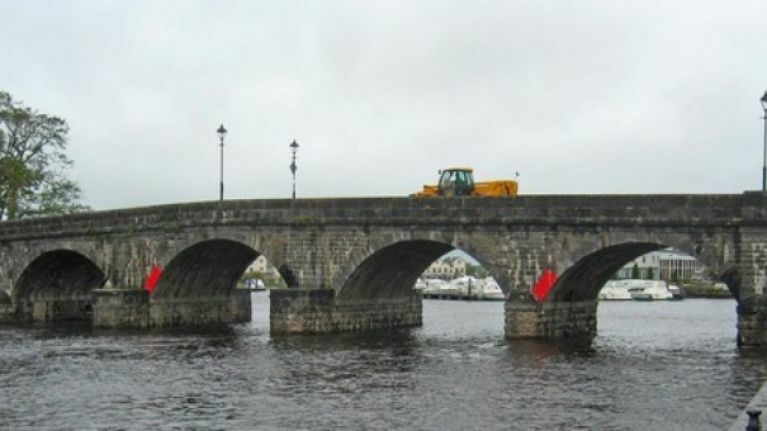 Carrick-on-Shannon has long been a favoured destination for stag and hen weekends, and tourism accounts for much of the business done in the town. However, all of that could be about to change drastically as the county town seeks to introduce new laws that would prohibit that carrying of bottles and glasses down the Carrick-on-Shannon's Main Street. According to The Leitrim Observer, the plan has been proposed by the town's Joint Policing Committee with a view to reducing injuries as a result of broken glass and assaults where pint glasses and bottles are used as weapons. The JPC have stressed that the plans will not effect drinking times in the town, and that festivals in Carrick-on-Shannon will not be affected as they are covered by special licensing permissions. The JPC are aiming to have implemented the new regulations by the third quarter of next year. Is binge-drinking a source of Irish shame or Irish pride?